Keep an eye out for these two ingredients in your lotions and potions because they work like natural Botox. 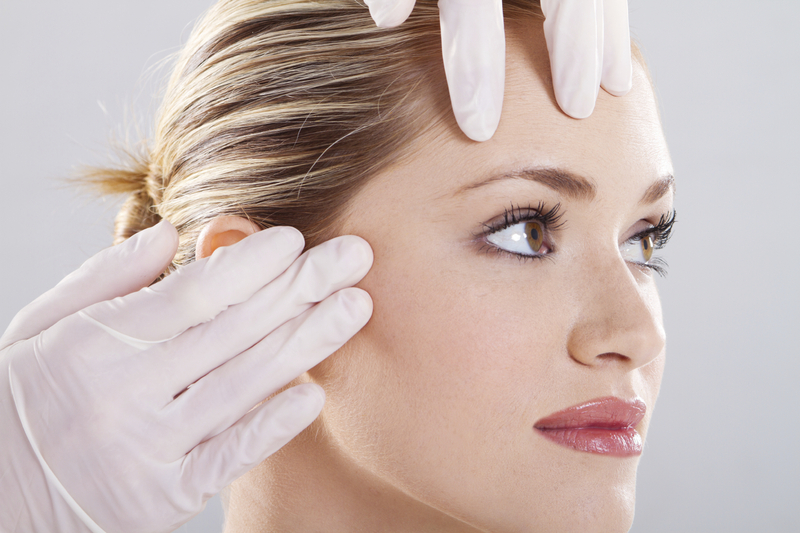 Botox without the needles? Yes, please! I've never had Botox but it's not because I'm against it. I have the ultimate fear of needles. There's no way I would put myself through the stress and anxiety of having a needle for vanity. But, everybody should do what makes them feel great. If you want to grow old gracefully without any artificial help, then do that proudly. However, if you want some help along the way and you love a forehead that doesn't move, then go for it! We have a little tip for those of you who are somewhere in the middle - like me! There are two ingredients that are commonly found in creams and serums that have a natural Botox-like effect on your face. The two magic ingredients are Acmella Oleracea and Argireline. Acmella Oleracea is a plant extract. It really is amazing the skin-savers that can be found in nature. This amazing plant extract used to be used by tribesmen to treat things like toothaches because of its power to slightly numb the area. When applied to your face, it very slightly numbs the muscles and stops them moving so much much the same way as Botox would. Acmella Oleracea is a natural ingredient found in nature. When it comes to any natural ingredients, like plant extracts, you need to patch test first. Even if your skin is not usually sensitive you can be allergic to a particular plant or root extract. I know it's tempting to bathe in the stuff, but you need to test it out before slathering it all over your face. You can patch test on inside of your arm or a hidden part of your neck for 24 hours. Argireline works in the same kind of way as Acmella Oleracea. It's a peptide, which is a chain two or more amino acids which can change cells. Argireline basically does the same thing as Acmella Oleracea. It makes the facial muscles contract more gently than normal. So the skin doesn't wrinkle harshly as you express yourself. By making your facial muscles move with less force, it slows down the formation of wrinkles. Look for these super anti-ageing ingredients in serums and moisturisers and use them every day to see results. I use both on a regular basis and have noticed a significant difference in the lines on my forehead and around my eyes.